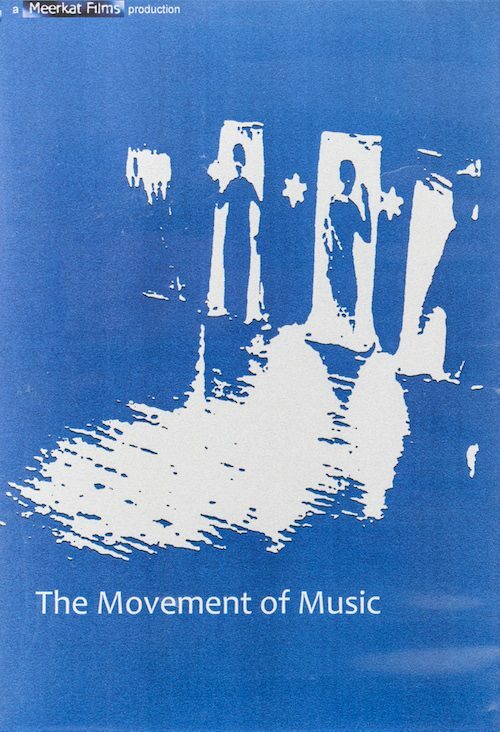 A double disc featuring Dalcroze principles being applied in settings beyond typical music training for children or music students. 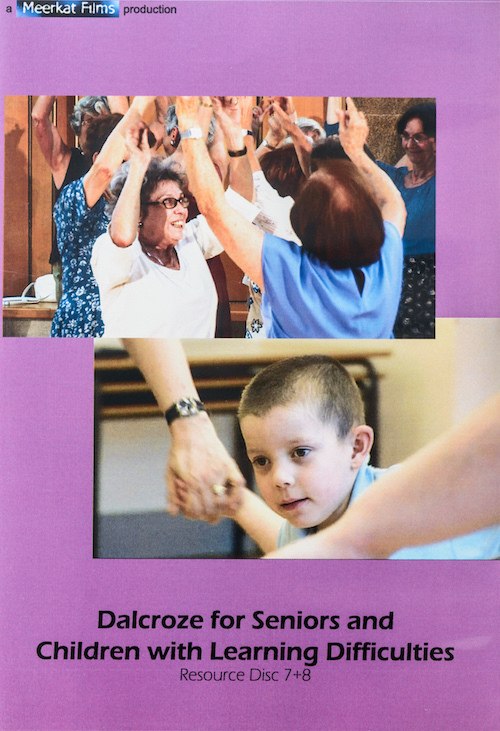 Disc one contains two complete classes taught by Bethan Habron-James with children of mixed age and ability, all within the autistic spectrum. 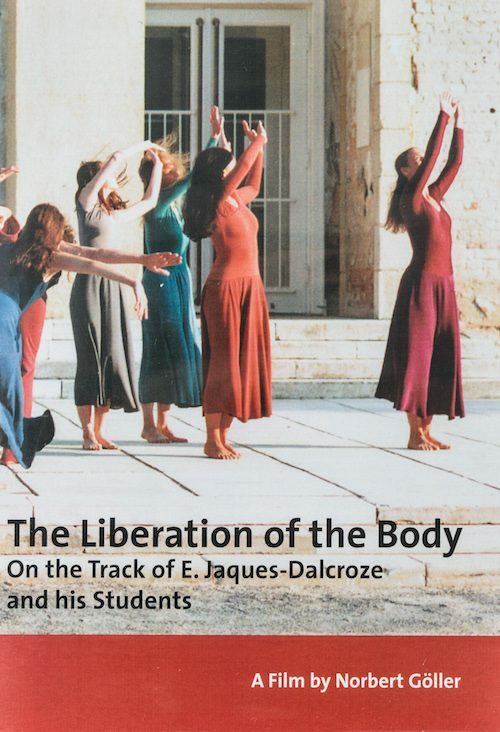 This is followed by interviews discussing the benefits of Dalcroze for autistic children. 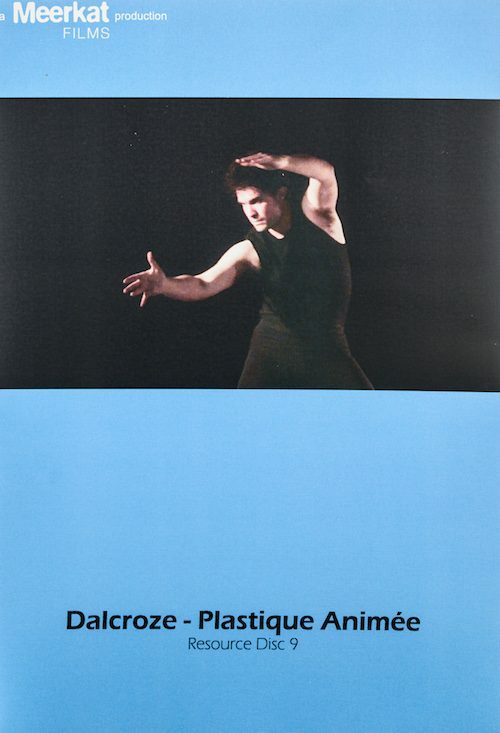 Disc two features a complete class delivered by Professor Ruth Giannada to seniors at the Dalcroze Institute, Geneva in 2007, focussing on improving mobility and increasing cognitive and emotional well-being. The disc also includes segments from a presentation given by Reto Kressig MD from the Department of Rehabilitation and Geriatrics Geneva University Hospitals who has researched the benefits of rhythmics training for seniors.